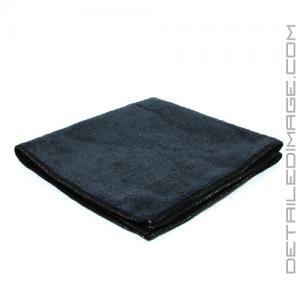 Finally a great black microfiber towel is available to detailers! 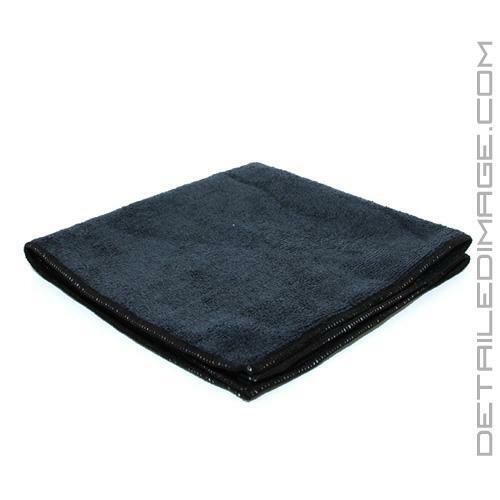 We are proud to carry a high quality black microfiber towel that the detailing industry has been clamoring for. This towel works extremely well and feels so soft therefore you know you are getting great results with a paint safe product. On top of the soft fabric the trim is also paint safe so it won't scratch your finish, unlike some other low quality towels. High quality microfiber towels like this one are crucial to safely cleaning your vehicle's interior and exterior so it remains looking pristine. The towel is naturally statically charged so it can easily pick up and collect particles. For the exterior use it on the trim, glass, bumpers and to remove excess clay lube, polish, glaze, sealant, wax, etc. from the paint. For the interior use it help clean the dashboard, doors, console, seats, glass, steering wheel, trim and so much more. The uses around your vehicle and even your home are unlimited! This versatile towel is extremely durable and will look great for years to come. It can be machine washed and dried and it will still feel soft and work great after countless cleanings. 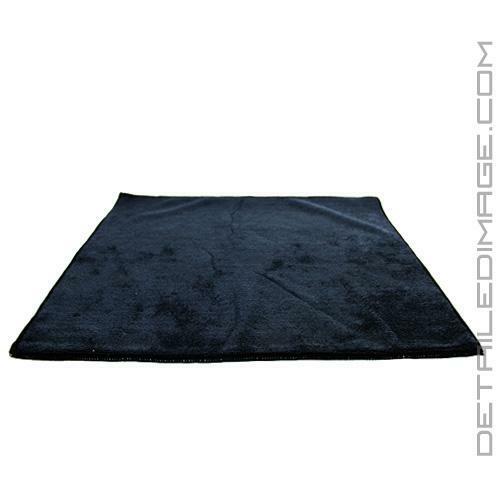 So pick up this premium black microfiber towel today and enjoy outstanding results! Can be cleaned effectively in a washing machine with the Chemical Guys Microfiber Wash Cleaning Detergent. I like that the black towels have a little more toughenss to them than the others - perfect for holding up against the grim in the door jambs and tires/wheels. The towel does exactly what it's supposed to. Great on door jams and wheels and under the hood.